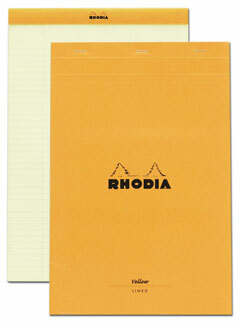 For those who need to use a legal pad but want premium paper. 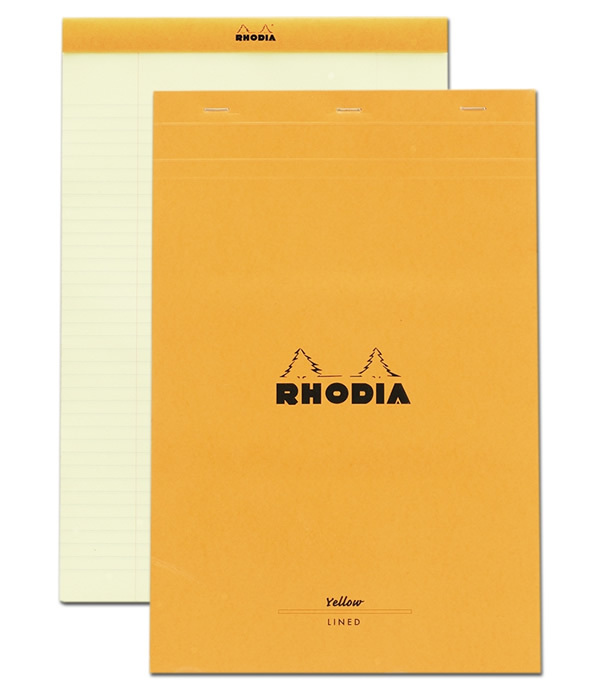 80 g yellow paper with an exceptional smooth satin finish. Waterproof cover and cardboard back makes taking notes on the go easy.